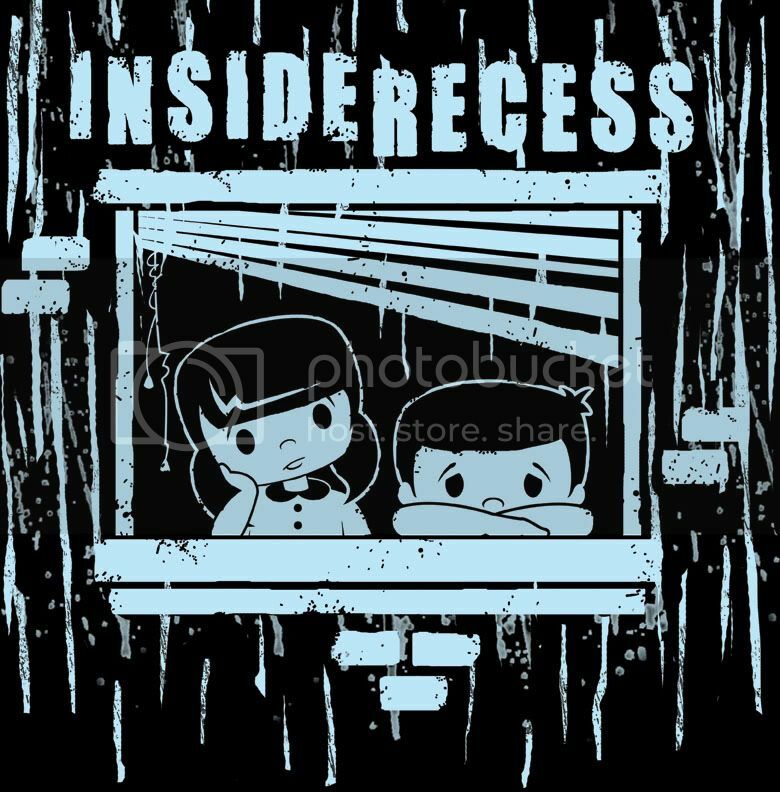 Per Eric's request, here is the Inside Recess shirt design that I did for him. This was completed well before Christmas, but since it was suppose to be a surprise, it was kept secret til then. I'm just now getting around to sharing it with you. 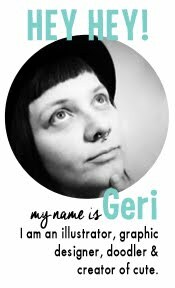 Sorry for such a long delay in the unveiling. It turned out WAY better than I was hoping. Yay me! P.S. - if you have one of these "limited edition" shirts, send me a pic of you sportin' this bad boy, that is, if you wouldn't mind me posting the pics on the blog.